Come as you are! These sessions are filled with open and honest discussions, great teaching and fellowship. This is also where you’ll learn about social events on and off–site that are geared for just the guys. 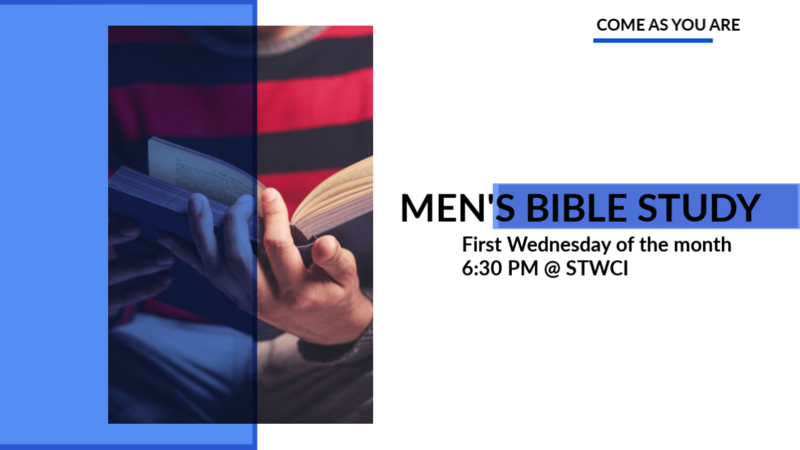 Want more information on the Men's Network? Click here!